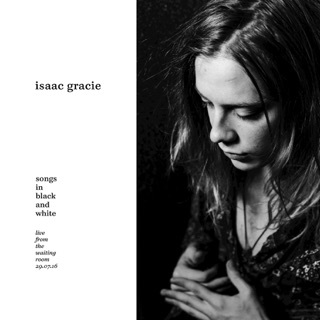 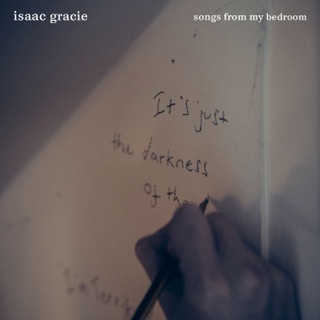 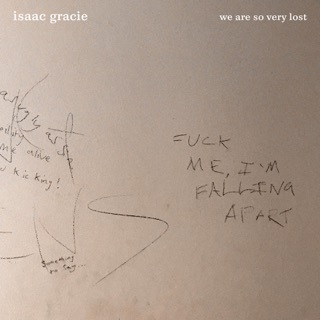 The lowercase letters of isaac gracie’s name reflect the minimalist beauty that the London singer/songwriter conjures up on this assertive self-titled debut. 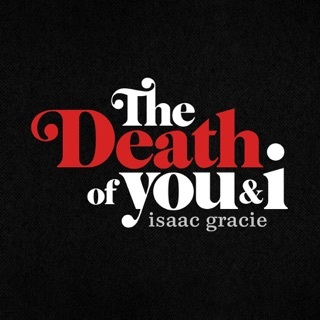 He’s remarkably composed, carefully carving out odes to relationships and guilt with an observer’s eye and poet’s pen. 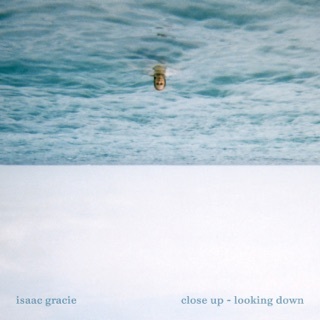 gracie’s voice is a wonder to behold, aching and evocative; “silhouettes of you” or “all in my mind” could give Radiohead’s “High and Dry” a run for its money. 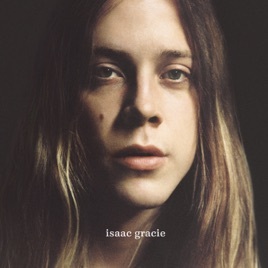 His songs have the clarity and resonance of Keane or Jeff Buckley, yet when he’s pushed to the edge, as on “the death of you & i” and “running on empty,” you can feel the clouds of despair lift and cathartic release kick in.